The European Union hopes that multiparty agreement on Tehran nuclear program that was negotiated for years by six nations and Iran, and endorsed by the EU Council on Foreign Relations and the UN Security Council will be kept after Donald Trump enters the White House, according to a senior EU official. BRUSSELS (Sputnik) — The European Union does not expect last year’s nuclear deal with Iran to be trashed after Donald Trump enters the White House, a senior EU official told reporters on Friday. 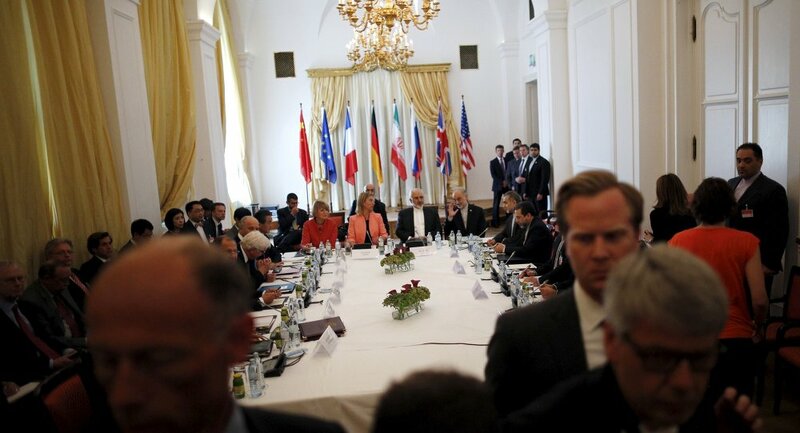 The future of the July 2015 pact between Tehran and six world powers was called into question after Trump won the US presidential election on a pledge to renegotiate it. "It is a multiparty agreement that was negotiated for years by six nations and Iran, and endorsed by the [EU] Council on Foreign Relations and the [UN] Security Council. We believe everyone is interested in keeping it," the senior EU official said in Brussels on condition of anonymity. The pact has limited Tehran's nuclear program in exchange for the easing of international sanctions, in what Trump said last year was the "stupidest" deal of all time. His running mate and now Vice President-elect Mike Pence promised to rip it up after talks with allies.